White Horse Hotel is a 4 Star Family owned and operated hotel with leisure centre including 20 metre pool, whirlpool, sauna, steam room, full gym and beauty treatment rooms. Using luxury Decleor Products for the ultimate relaxation. At Aura they know that with the hustle and bustle of busy every-day lives it's easy to lose your inner glow and let your aura's fade. Aura Day Spa Northern Ireland specialise in top to toe indulgence to leave you with a glow like never before. They have a dedicated chill-out room for you to relax in between & after treatments. 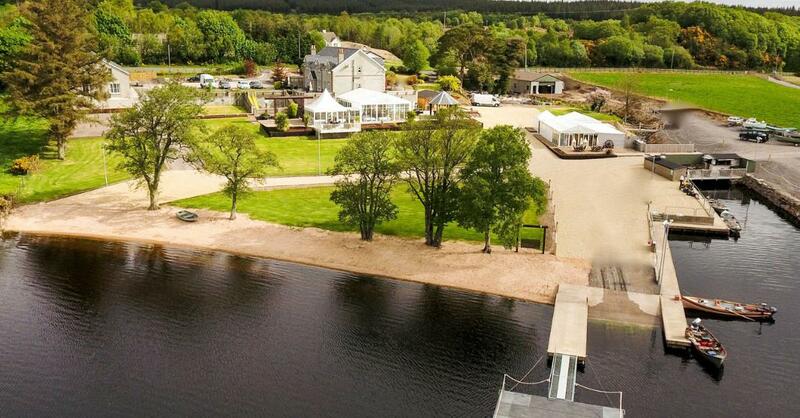 Situated on 6 acres of land on the shores of Lower Lough Erne, Rossharbour offers a choice of facilities for visitors to Co Fermanagh, Northern Ireland. From Weddings, Holiday homes, glamping and more. Rossharbour offers you everything you need for that PERFECT get away! It's Treat Week on Q Radio!